Stylish sheers are always in demand - they're beautiful, versatile, and great for layering. But you don't always hear about a durable sheer. 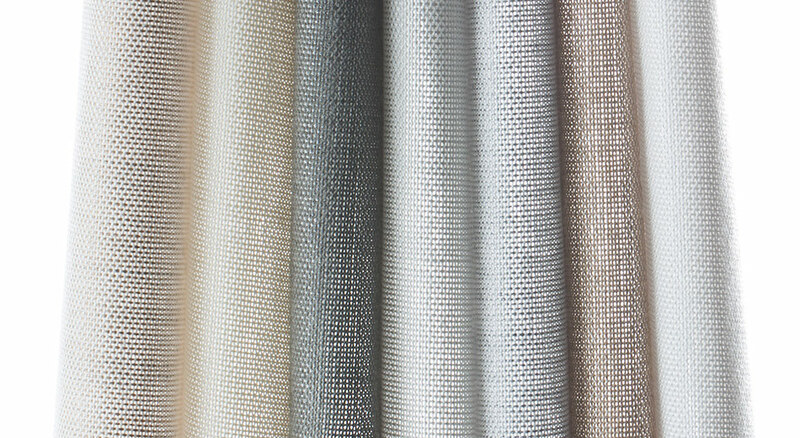 Meet Vitela, for our Sunbrella® Ventana Collection™. Durability and fade resistance - in addition good looks.